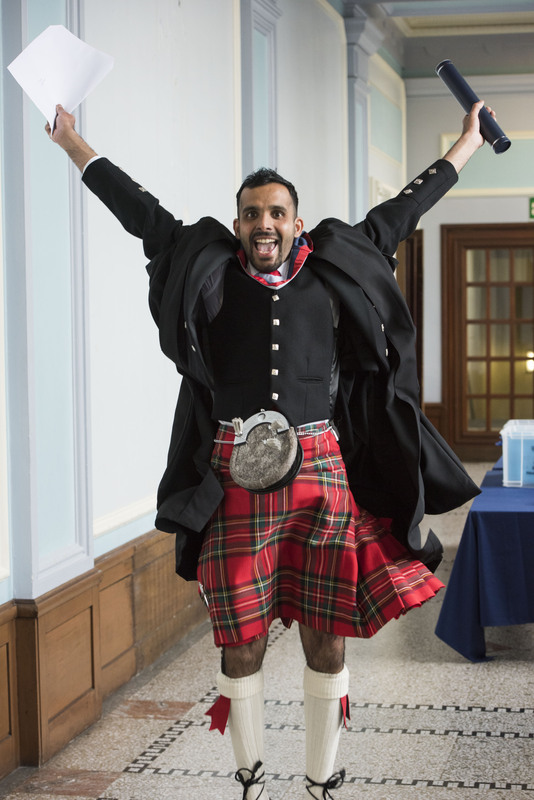 Abertay University in Dundee is Scotland’s Top Modern University (Guardian Good University Guide 2019). It prepares students for professional careers in the industries of the modern world. 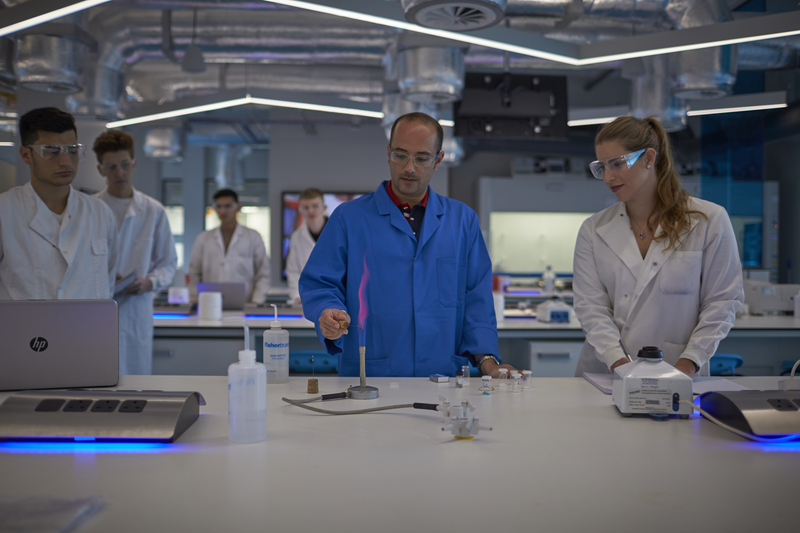 Best known for computer games degrees, Abertay also offers world-class degree courses ranging from biomedical, forensic, sports and food sciences, to accounting, engineering and business management. 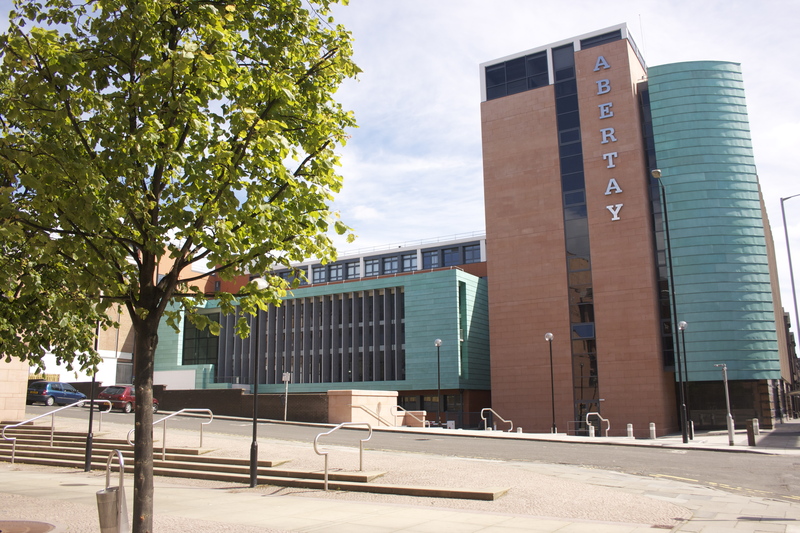 Abertay launched the world’s first computer games degree in 1997 and is ranked the number one university throughout Europe for computer games education (Princeton Review World’s Top 25 Games Universities). In fact, an Abertay student created Grand Theft Auto and the game originated in the city, a hub for Scotland’s booming games industry. Abertay also launched the world’s first Ethical Hacking degree in 2006 and continues to influence the cybersecurity industry. Indeed, a new £11.7 million cybersecurity research and development centre is to be created on the campus. Run with core partners, cyberQuarter will be a cluster of academic and industry activity, offering expertise in applied research and support to business and public bodies. The cyberQuarter will help position Dundee as a key player in the global cybersecurity industry. Games and Ethical Hacking degrees aren’t the only thing on offer at Abertay. Degrees include Accounting and Finance, Civil and Environmental Engineering, Mental Health Nursing, Psychology, Criminology, Law, Strength and Conditioning, Sport and Exercise, and much more. It’s a truly multicultural university, with students from over 60 countries enrolled. Due to its small size – there are currently around 4000 students enrolled – Abertay students find a more personal experience, making it easier to make friends and spend time with lecturers. Abertay and the city of Dundee also consistently appear in the UK’s top 10 lists for affordability. Dundee is a small city with around 150,000 residents. This means most things are within walking distance no matter the part of the city in which you choose to live. Its compact size doesn’t mean there is a shortage of things to do – far from it. There is something for everyone – shopping, restaurants, museums, history, and the world-famous beauty of the Scottish countryside is just minutes away. Situated on the beautiful east coast of Scotland – and hour north of Scotland’s capital, Edinburgh, and 20 minutes north of the historic golf town of St Andrews – Dundee boasts spectacular views of the River Tay and, beyond, the North Sea. Like the university, Dundee is a proudly multicultural and multi-faith city. Communities from all over the world call it home. Along with four mosques, the Scottish Islamic and Cultural Centre is based in the city. The city has sprung to international attention recently with the opening of the first V&A museum outside of London and making ‘best destination’ lists for 2018’ by Bloomberg Businessweek and Lonely Planet.